New businesses in the industry may need to start small and use manual processes to manage their supply chain, staff, and resources. Unfortunately, managing e-commerce order fulfillment processes can become extremely challenging as your business grows. It can become more of a challenge as you are required to meet customer expectations faster, increase and organize your inventory, and bring on more workers. The need to upgrade will become inevitable in order to run your business productively and profitably, which is why you should work with an experienced e-commerce fulfillment service. 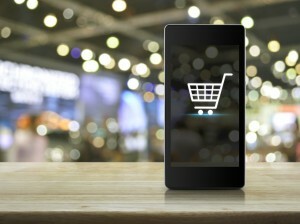 Here are some of the top e-commerce fulfillment strategies that you should be aware of. Smart businesses are getting prepared right now for the seasonal spike in sales activity that they expect like clockwork around the Christmas holidays. One of the most critical reasons to get a head start is knowing that you’ll have the right merchandise on the shelves in order to avoid lost sales and disappointing your loyal customers. That’s why you should be looking to order fulfillment companies so that you can implement the best strategy immediately, freeing you from expensive headaches and added stress from being crunched for time later on. The holiday season is quickly approaching, and you need to be sure that your order fulfillment company is prepared for the peak season. There are many roles involved in e-commerce order fulfillment, and unless you are equipped with top-notch e-commerce fulfillment services, your business could really suffer. Customers who shop online may need to return items that do not fit, and with last-minute shoppers increasing this time of year, you may need to be prepared to provide next-day shipping. 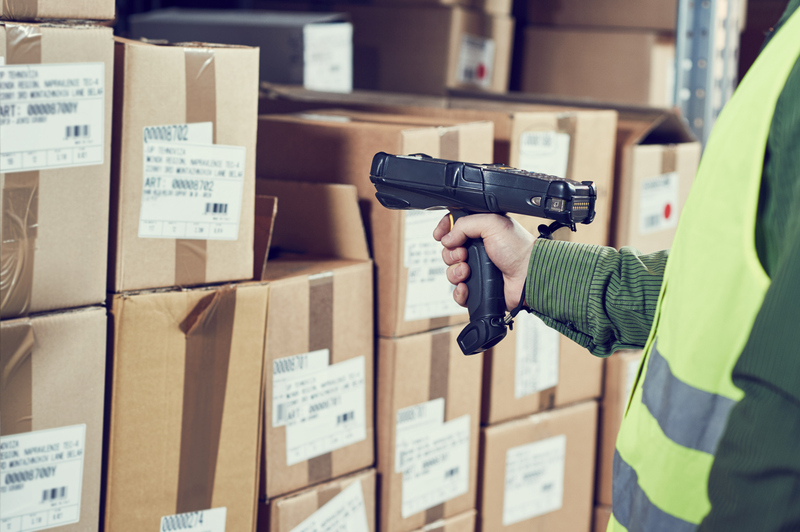 There are many things to consider with holiday order fulfillment, so here are some tips on how you can streamline the process during the busy season. Choosing a third-party logistics (3PL) partner is no small task, especially since they’ll have an influence on how smoothly your supply chain runs, and how satisfied your customers are. When making a decision on which 3PL company to entrust your supply chain with, there are two types you must consider: asset-based 3PL companies, and non-asset based 3PL companies. Of course, there are pros and cons to each type of 3PL provider, and each company’s choice depends on their specific needs and situation. To learn more about asset-based vs. non-asset based 3PLs, and to figure out which one is right for you, keep on reading. Order fulfillment services for e-commerce businesses can provide many advantages in the way things run at your company. 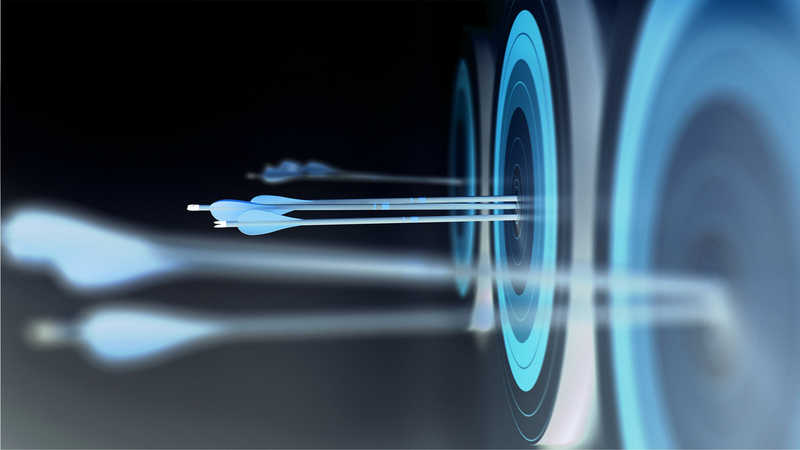 Experienced logistics partners can help you stay ahead of the advancements in technology. 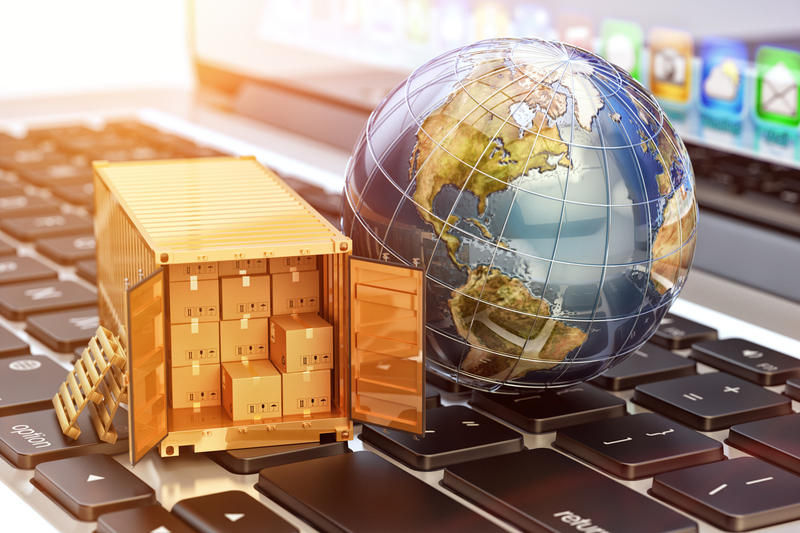 A tech-enabled third-party logistics company provides visibility and the ability to capture and analyze data, which has become an extremely important part of the supply chain. 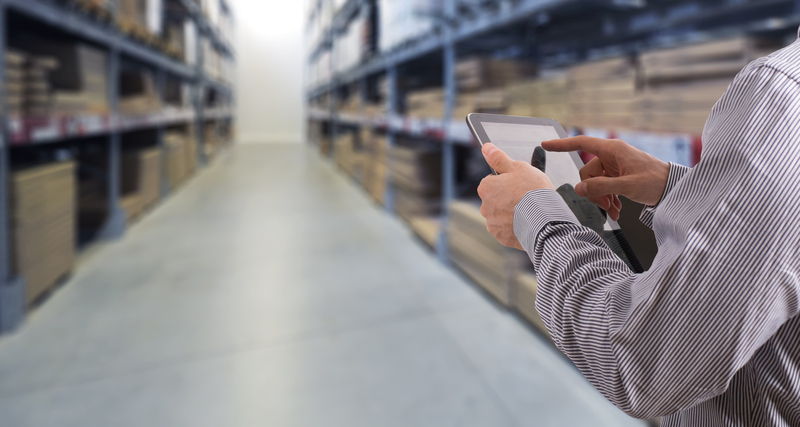 Here’s what you need to know about working with a tech-enabled 3PL partner. As an e-commerce retailer, there are certain things that you should be thinking about more often than a physical store would—and establishing the best e-commerce return policy is one of them. While it’s difficult for retailers to gain the trust of first-time customers, it’s even harder for online retailers. Consumers are exceedingly cautious especially when shopping online, and are extremely weary of inconsistencies or policies they aren’t completely comfortable with. 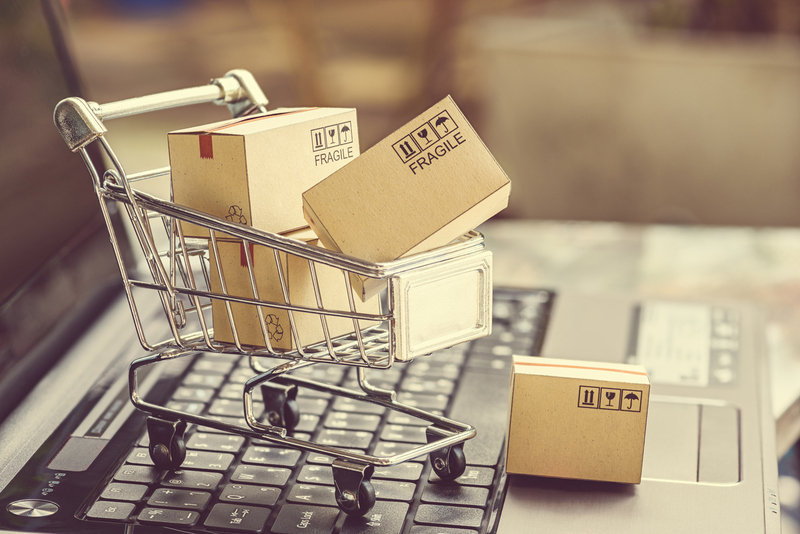 Having a product return policy that makes customers comfortable will make it easier for first-time buyers to give your e-commerce company a chance. However, this isn’t the only reason you should have a clear e-commerce return policy. If you want to learn more about why this could be an integral part of running a successful online business, keep on reading. There are many factors to consider if you want to improve the order fulfillment processes of your e-commerce business. If you have been managing some of the processes on your own, get the entire order fulfillment process managed to save you money, and free up your time so that you can focus on marketing and sales efforts instead. Turnkey fulfillment manages all your business’ fulfillment needs from beginning to end. And, here are some of the benefits that you can get when you work with an outsourced fulfillment provider. Choosing a 3PL partner is a big decision, and has the potential to make or break your company, depending on their quality of service. 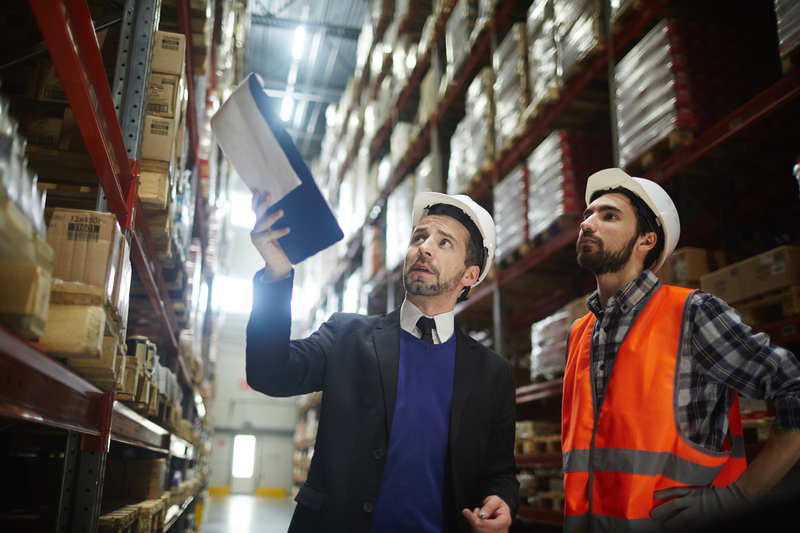 Your 3PL selection criteria will vary from another company’s criteria, depending on your location, industry and more, but one factor will be relevant regardless: experience in a 3PL partner is of the utmost importance. 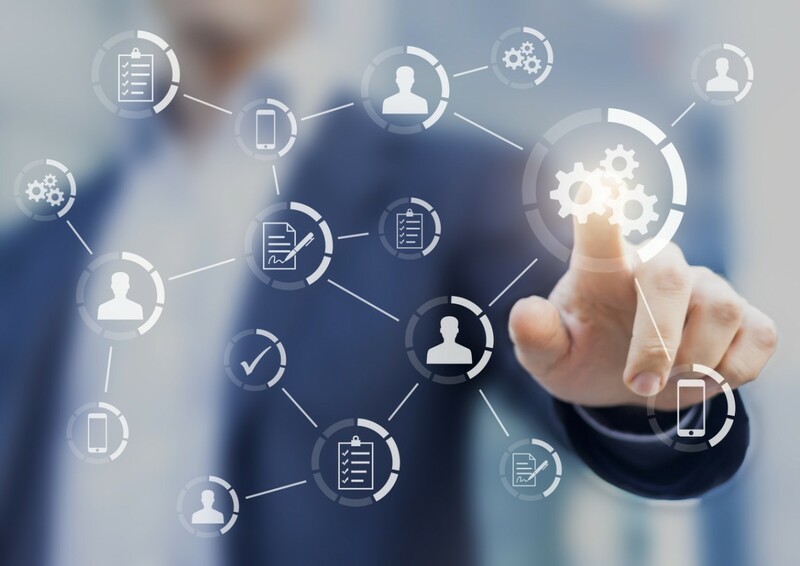 Experienced 3PL partners offer many advantages, including a better understanding of practices and the ability to adapt to new and sudden changes, among others. For tips on how to choose a 3PL provider and why an experienced one may be the better choice, keep on reading. Whether you’re an established business that’s been building your customer base for years or a small start-up that’s looking to establish its first few customers to begin building it up, there’s one thing that rings true for either business, and all those in-between—employing a fulfillment center can help grow your business, and maintain it in the long run. It’s true that fulfillment centers in the U.S.A. can help improve the experience of your customers, but they can also help increase sales. E-commerce fulfillment services have quickly been discovered as one of the most efficient ways companies can win over customers, and retain them. Having a constantly growing customer base is important for the success of any business, and especially important for those that are looking to expand into the international market. So, how can you use a fulfillment company to your advantage to help boost sales? Keep on reading to find out.